People were impressed with the extravagant life that Henry VIII. No one could imagine her succession of wives and ruthlessness when he was alive. 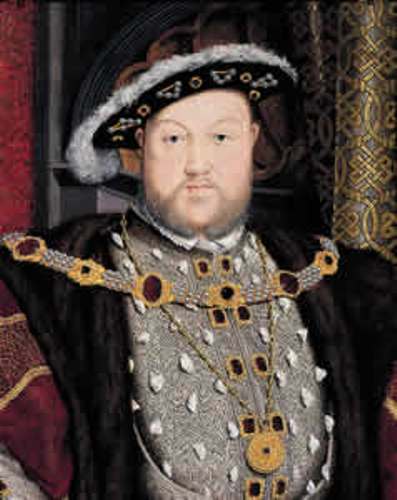 Henry VIII was born in 1491. 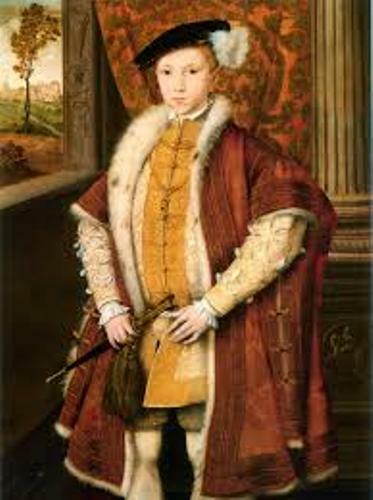 He got the throne as the king of England when he was only 17 years old. He sat as the king from 1509 to 1547. He was the king for 37 years, 6 months and 9 days. 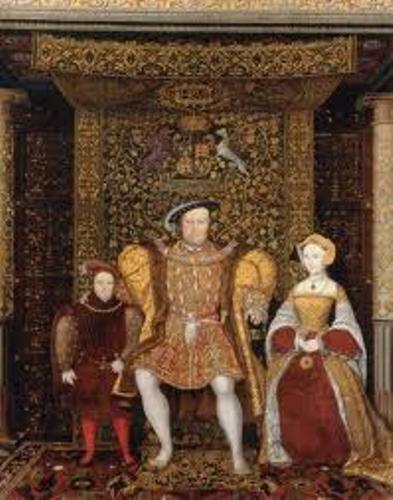 Henry VIII was considered as a part of the Tudor dynasty. This dynasty was differentiated on many fields such as music, art, literature and architecture. This Tudor dynasty ruled England from 1485 to 1603. Talking about his family life, he had seven siblings. However, he was very lucky since he could be the king of England in the young age. 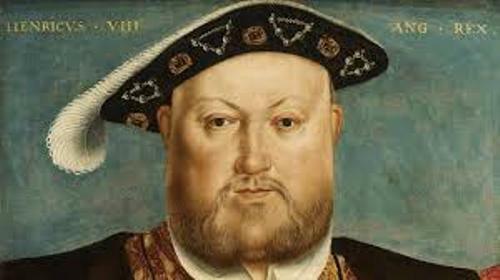 Henry VIII had six wives. His first wife was Katherine of Aragon. She was the Spanish princess. Both married in 1511. Mary was the daughter of King Henry VIII and Katherine of Aragon. 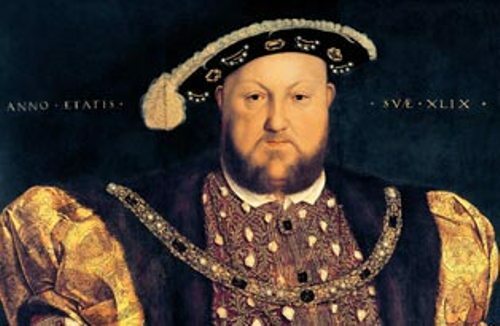 Both finally divorced in 1533 because Henry VIII desperately wanted to have a son. In the later years, Marry became a queen. Anne Boleyn was the second wife of Henry VIII. Anne could only bear a daughter name Elizabeth who would be a queen too in the later year. In 1536, Anne was beheaded. Jane Seymour was his third wife. Finally Henry got the son that he always wanted. Seymour produced a son in 1537. Two weeks after he bore a son, she died. His son Edward became the king of England after Henry died. His fourth wife was Anne of Cleves. Both married in 1540. Anne was from Belgium. After six months of marriage, both divorced. Are you curious about his fifth wife? He married Catherine Howard. At that time, Henry VIII was 49 years old and Catherine Howard was only 19 years old. However, this marriage was not gone well for in 1542, he was beheaded. His last wife was Kateryn Parr. In 1543, Henry and Parr married each other at Hampton Court Palace. Henry VIII had many hobbies. He liked archery, jousting, and horse riding. Do you have any opinion on facts about Henry VIII?